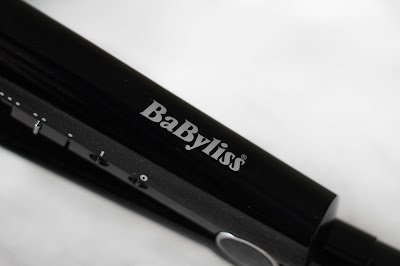 As far as hair styling goes, Babyliss has long been one of my favourite brands and I have used their products forever. 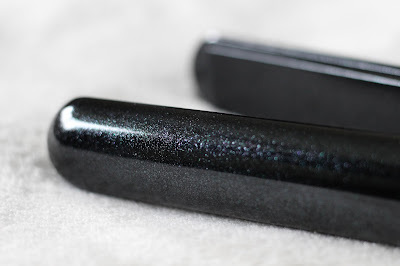 Last year I experimented with a different make of straighteners but it wasn’t long before I had shunted them aside and gone back to what I know and love – which brings me on to this post. 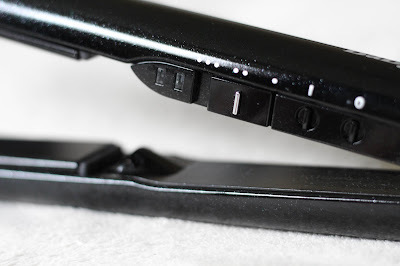 My boyfriend bought me the Diamond Radiance Hair Straightener for my birthday last year, after hearing about how much I missed Babyliss - so I have certainly given these a fair amount of testing. Firstly, these pictures really don’t do these straighteners justice. They are just beautiful; sparkly all over, from top to bottom, even down to the metal plates. If you like a little bit of glitz like me, these certainly offer that. Babyliss have form when it comes to making their products super pretty and these are just another example of that. Appearances aside, the features of the straighteners are just as impressive. 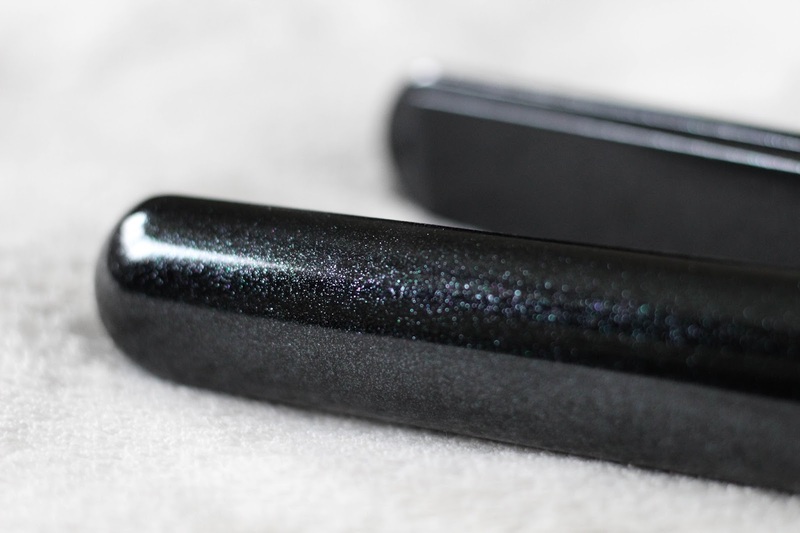 They heat up to 235 degrees C and have active frizz controlling diamond infused ionic plates, so you can be sure your lock will be looking sleek after use. Naturally, my hair is quite straight, so I don’t need an awful lot of heat to sort out any kinks. However, I tend to curl my hair with straighteners too so I do appreciate a higher temperature for that. These have three settings; 180 degrees C, 200 degrees C and 235 degrees C so you can easily alternate the heat depending on the look you are trying to create. Even if you are using the hottest heat, the straighteners get to the right temperature in next to no time. When they are ready, there is a little LED light which comes on to indicate this. 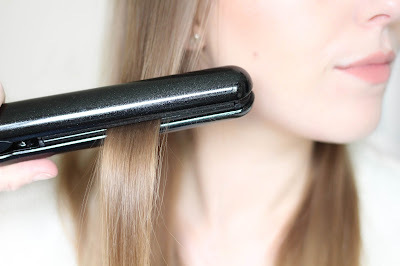 My hair is quite long, so I really benefit from the fact the plates on these are slightly longer too, as I can style larger sections of my hair at once. The curved design of these also means they completely glide through my hair, making the process so much easier. 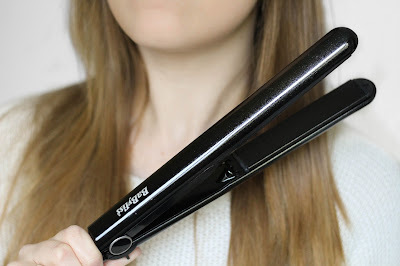 When using these straighteners, I find that the styles I create last really well; curls stay in for ages. I can use a little hair spray and find that, although they may have dropped slightly, when I wake up the day after I still have pretty waves. 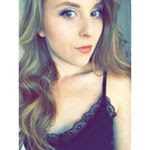 I’ve used products before which cause my hair to revert back to normal less than two hours after painstakingly curling it – so this is fantastic! So how much do these retail for? It completely depends where you buy them as they can range in price. At the moment though, they can be bought for just £40 (usually £80 at Boots) which I personally think is a real bargain, especially considering the prices of competing products on the market. These straighteners offer exceptional performance and leave my hair sleek and smooth every time – an absolutely winning product for me and one I would certainly recommend.